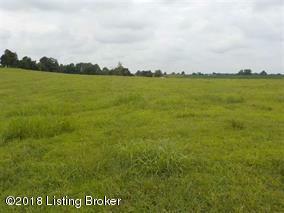 Very hard to find 1.50 acre tract in the country only minutes from Bardstown. Excellent building site with city water and electric av. 229' feet of state Hwy frontage, beautiful country views.